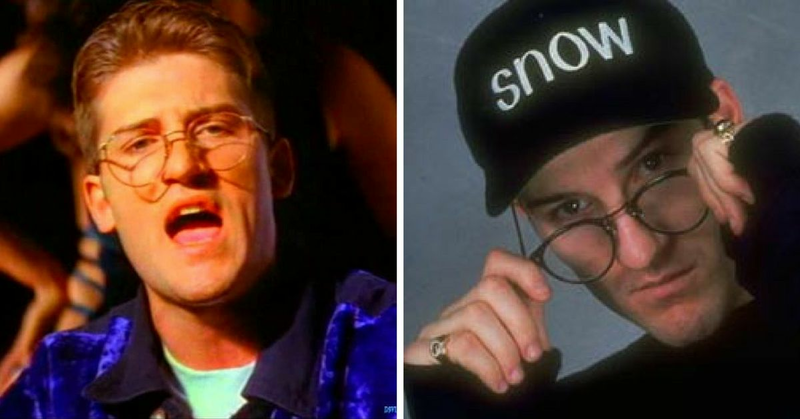 25 Years After Snow Released 'Informer' Where Is He 'Licky Boom Boom' Now? Darrin Kenneth O'Brien may not be a name you know, but that's because he has been going by 'Snow' since the early 90s. 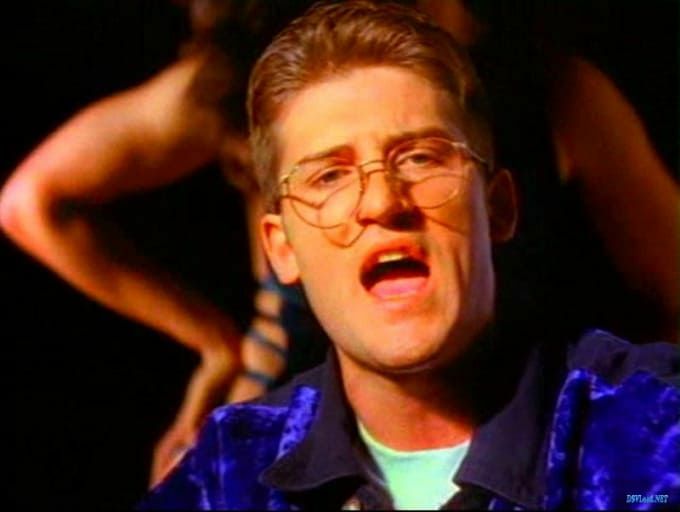 Chances are, you remember his famous one hit wonder "Informer" from 1992, and while you may not actually know the words, it probably never stopped you from trying to sing along. 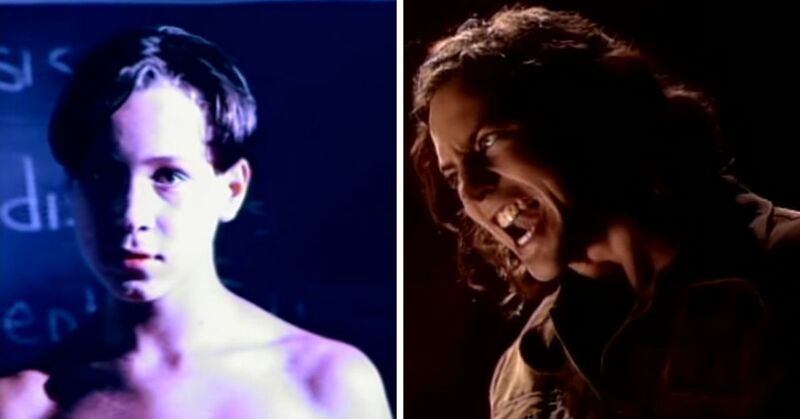 It has been 25 years since we all became obsessed with the the reggae styling of the Canadian rapper, but where has he gone now? Honestly, does anyone really know where he came from? Don't worry, we've got answers! O'Brien was born in Toronto, Ontario, and lived in a very diverse neighborhood. He lived next to many Jamaican families who introduced him to reggae music which he quickly became obsessed with. However, he was involved in some criminal activity and ended up in jail several times. Between arrests, he managed to record his first album and make a music video for "Informer," but he was back in jail before he could hear it play on the radio. He was serving eight months for an attempted murder charge when he finally saw his own music video appear on television. He said,“I would have been a criminal all my life. I was seeing a future in it.” But luckily his music career took off, and when he got out of prison, he had a chart-topping hit on his hands. But where has he gone since? Snow's song "Informer" took off internationally and he became an enormous name. He actually had the Guinness World Record for having the biggest selling reggae single of all time. But after his initial success, everything dropped off. 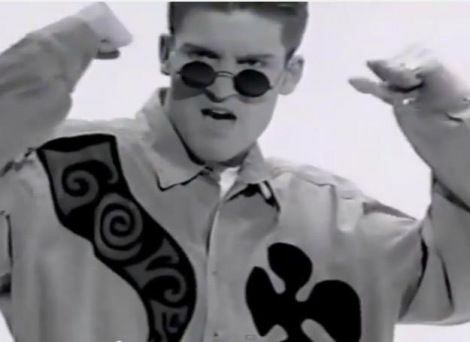 He continued to release music, but nothing seemed to catch as much attention as "Informer," and slowly people forgot his name. He had a few moderate successes in Canada, but nothing to the extent of his old song. 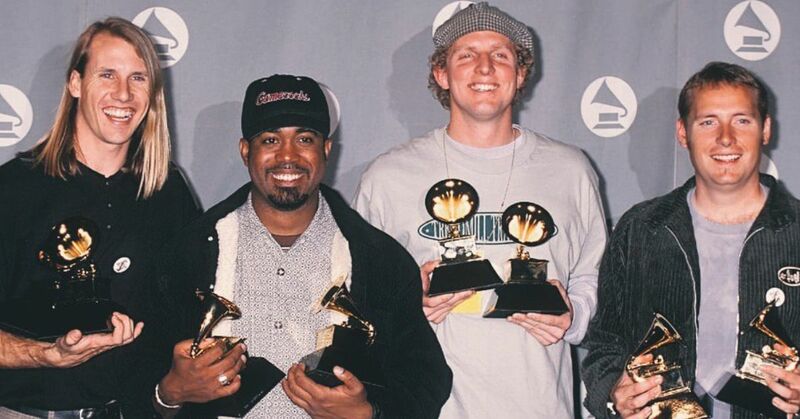 He tried teaming up with Shaggy and Blu Cantrell for a song called "Legal" that did fairly well in Canada, but once again didn't chart outside of his country. In 2009, Snow's career changed direction after a tragic event completely derailed his life. His longtime partner, Tamii Edburg passed away from cancer and he completely devoted himself to charitable organizations. He raised thousands of dollars for cancer research and actually established his own NGO called Pure Snow, which helps people living in non-profit housing. He continues to raise money with his organization, and releases new music regularly. He also performs occasionally, reminding people why they fell in love with him all those years ago. Do you remember listening to this song back in the day? Or are you still listening to it now?